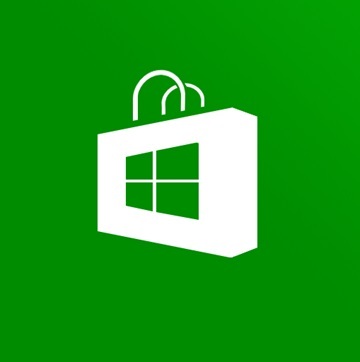 A bug that was recently discovered to the Windows Store is estimated to have caused some serious problems to downloading and apps updating for all Windows 10 users. Microsoft promised that it will find a direct solution for the problem, through an update that will circulate for all of us who have upgraded to the company’s latest operating System. The problem was spotted by many users, when they noticed that they couldn’t download certain apps or update some apps that they had already installed on their computers. Long with that, apps like the Windows 10 mail app, did not seem to function properly. Microsoft did not give to the public any details on the nature of the problem, even though the company made its promise to fix it as fast as possible with the said update. In fact, the company stated it will fix it within 48 hours from the moment it appeared through the Windows Update. Of course, Microsoft will probably keep its word and release an appropriate update to fix the issue with the Windows Store. Just not in 48 hours, as it seems. The third cumulative update, (KB 3081438) was recently released but until now, there have been now statements by users to confirm that the problem has been fixed. It is already calculated that the number of users who have upgraded their operating system to Windows 10, is now 14 million, including those who participated in the Windows Insider Program, as well as those who got the upgrade for free from their previous Windows 7 or Windows 8.1 version. The number also includes the first customers who bought a brand new computer with Windows 10 preinstalled but those obviously are not that many yet, so the company still keeps counting.